MAP had an exciting time at the 2016 Democratic National Convention in Philadelphia thanks to our colleagues, friends, and Future Caucus members who joined us! To check out our appearances on NBC News during the DNC, click here. During the DNC, MAP sough to answer one question - how are representatives from the largest demographic in our country’s history organizing to change Congress? On July 27th the Millennial Action Project (MAP) and Comcast NBCUniversal's Young Professional Network joined forces to host a conversation centered around millennial issues in the election and the future of Congressional leadership. 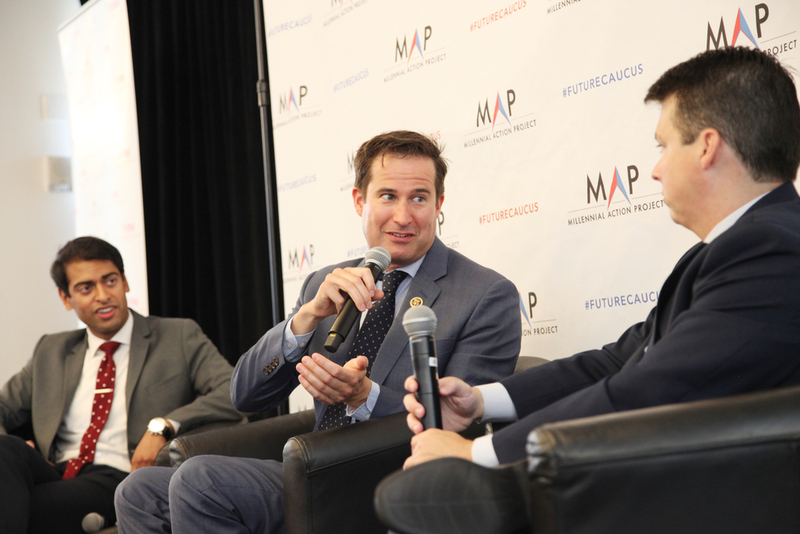 The event featured a panel with Congressional Future Caucus members Brendan Boyle (D-PA) and Seth Moulton (D-MA). Young Democrats and Republicans from around the country gathered to hear how the #FutureCaucus model is activating millennial leadership across the country to advance and amplify innovative policy solutions. 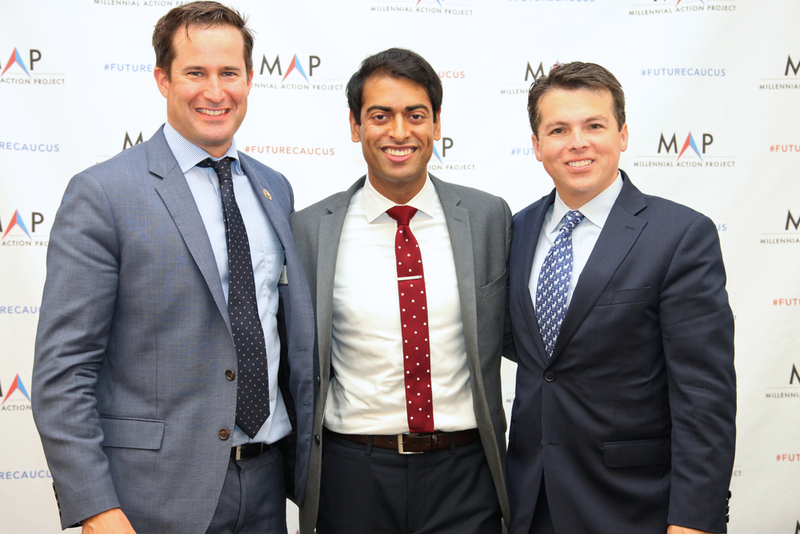 MAP hosted a #FutureCaucus meetup at the POLITICO Hub prior to their 2:00PM conversation, "Diversity or Disconnect? The Future of the Democratic Party."